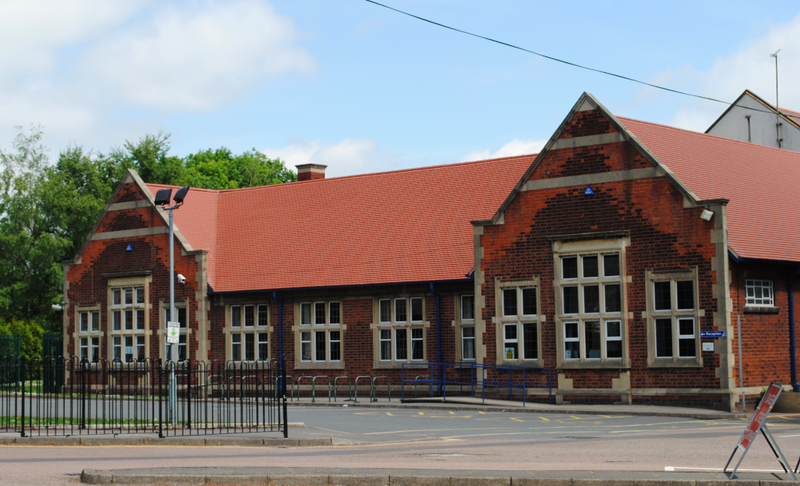 Located on Forest Road in Coalville is Newbridge High School. 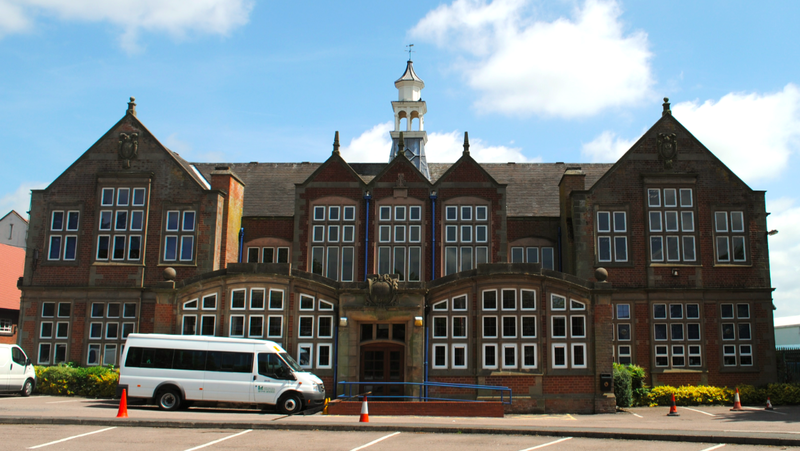 The school was built in 1909 and was originally named the County Grammar School of King Edward VII. The brick facade features a stone entrance, stone quoins and stone finials.